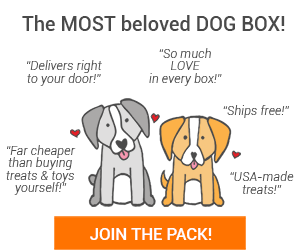 Pet Treater is hosting a giveaway! 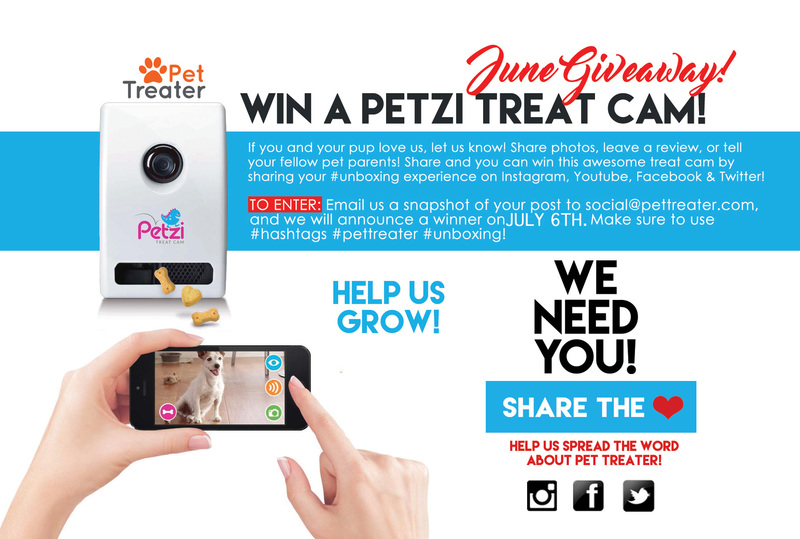 One lucky pup will win a Petzi Treat Cam! Pets-your human can spoil you with treats, even when they’re away! Human-keep an eye on your pet from anywhere! 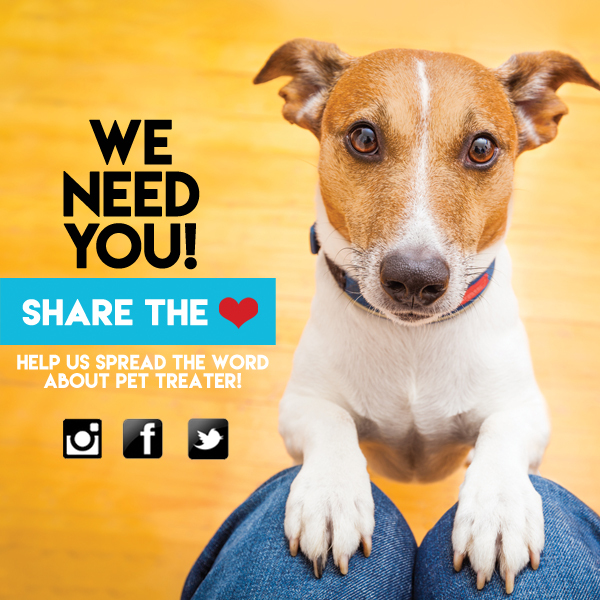 You can speak to your sweet pup, take a snapshot, and offer them a treat! It’s super easy! 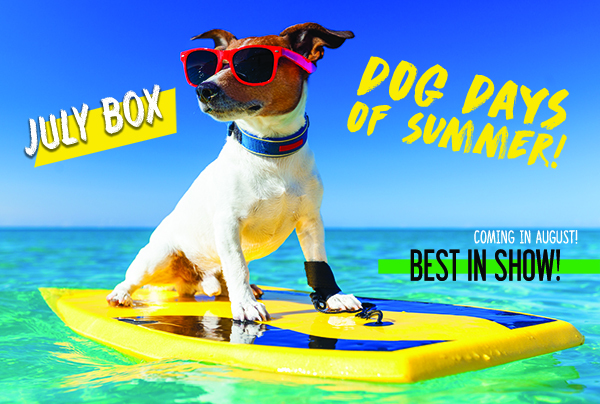 All you have to do is share a photo of your pet un-boxing or enjoying their June Pet Treater goodies! Then share it on your Facebook, Instagram, Twitter, or Youtube Channel. Email a snapshot or link to the post to [email protected], and BOOM, you’re entered! Only shares that have been emailed will be entered into the giveaway. Make sure to include the original photo as well. We’ll use it to show off your pup on our Facebook and Instagram accounts! **Please note that the postcard included in the box states the winner will be announced on June 16th. That is an error. The winner will be announced on July 6th. Snapshot must be emailed to [email protected] by July 5th, 11:59PM EST. Prize must be claimed by Friday, July 15th by 5:00PM EST. To claim prize, email [email protected] with the subject *PETZI WINNER*. Not signed up yet? What are you waiting for? July boxes are on sale now! 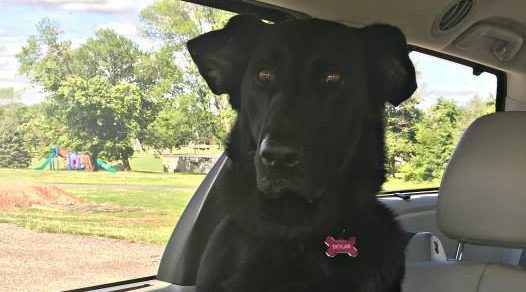 Pet of the Week: Skylar!